Apple car: Electric car now "committed project," could ship by 2019, per WSJ. 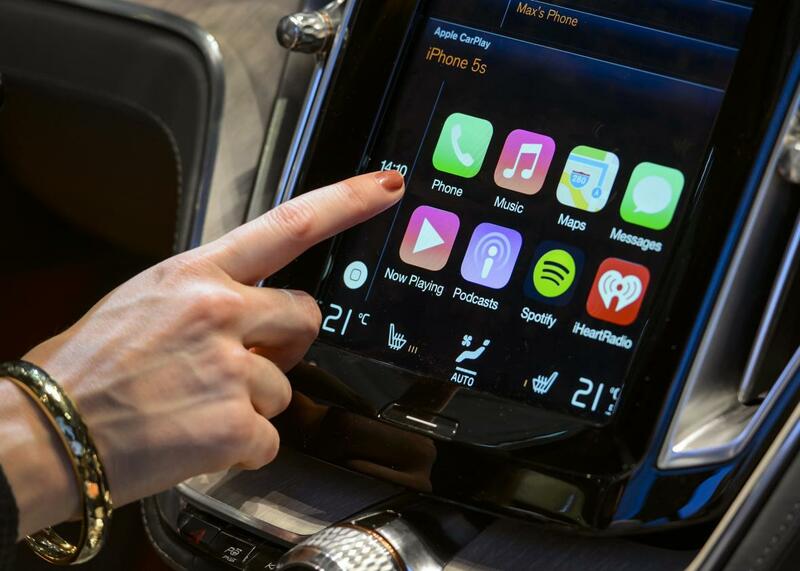 Apple’s interest in cars doesn’t stop at the dashboard. Corroborating what some have called the worst-kept secret in Silicon Valley, the Wall Street Journal reported Monday that Apple is not only building an electric car but aims to begin selling it as soon as 2019. It has been rumored for months that Apple was getting into the car business, but details have been sketchy. They’re getting less so. The company has internally designated the car as a “committed project” and will soon have 1,800 employees working on it, the WSJ reports, citing unnamed sources. The WSJ previously reported in February that Apple was working on a “minivan-like vehicle” as part of a secret project code-named Titan. The company has been on a spree of high-profile automotive hirings, including former Ford executive Steve Zadesky, who is reportedly helming the project. While Apple has hired people with expertise in self-driving car technology, its first car will probably not be fully autonomous, the WSJ notes. An electric car would put Apple in direct competition with Tesla, whose CEO Elon Musk acknowledged more than a year ago that he had held discussions with Apple. By 2019, however, the field might be rather crowded. Tesla plans to release its Model X luxury SUV on Sept. 29, and its first mass-market sedan, the Model 3, is slated for 2017. Nissan, Chevrolet, BMW, and Ford all have notable electric cars on the market, and competitors such as Audi, Mercedes, and Porsche, among others, are working feverishly to challenge them. That said, an Apple car would probably not have much trouble attracting attention even in a saturated marketplace. Tesla’s success with the Model S, which is America’s best-selling plug-in electric car, provides a blueprint for success: Forget about building 10 different models with 10 different trim lines. Just build one or two iconic vehicles that stand out from the pack, and sell them at a premium. It’s a strategy that has served Apple itself quite well over the years, albeit in a different industry. Whether Apple’s expertise in building sleek little computers will translate to automotive success remains to be seen. We can probably count on Cupertino for sharp design, clever software touches, and an intuitive driver experience. But can we count on it for safety and reliability? Let’s just say its cars are going to have to last a little longer than its phones. Regardless, it will be fascinating to watch the world’s richest company plunge into a sector so massive, complex, storied, and capital-intensive. The Apple Car (iCar?) could be Tim Cook’s crowning achievement—or his Waterloo.